There are lots of great reasons to start selling t-shirts online. Maybe you have a killer design you know folks will love. Or, perhaps, you're a custom t-shirt connoisseur looking for a side hustle. Regardless, you could be tapping into a market worth more than $1 billion in annual worldwide sales. If you managed to earn even a tiny sliver of online t-shirt retail sales, you could do really well for yourself. But where and how do you sell t-shirts online? Here are four ways to do it. A press release can be a fantastic tool for gaining media attention and informing the public about your business. A successful press release can result in articles from media sources, additional customer interest, and more sales overall. Since press releases have been modernized to keep up with the internet, they often have SEO benefits since they're visible online. A well-written, relevant press release can have a long-lasting positive effect on your business in multiple ways. Google Shopping has seen tremendous developments over this past year with the release of many new features, all of which require a solid understanding and savvy use of product segmentation and custom labels. In 2017, Facebook overhauled the way their ecommerce shopping functionality works. The network made it easier than ever for ecommerce brands to sell products directly through Facebook with the new Shop tab and brands have been reaping the benefits ever since. Isn’t it time you leveraged this new sales channel to grow your business? 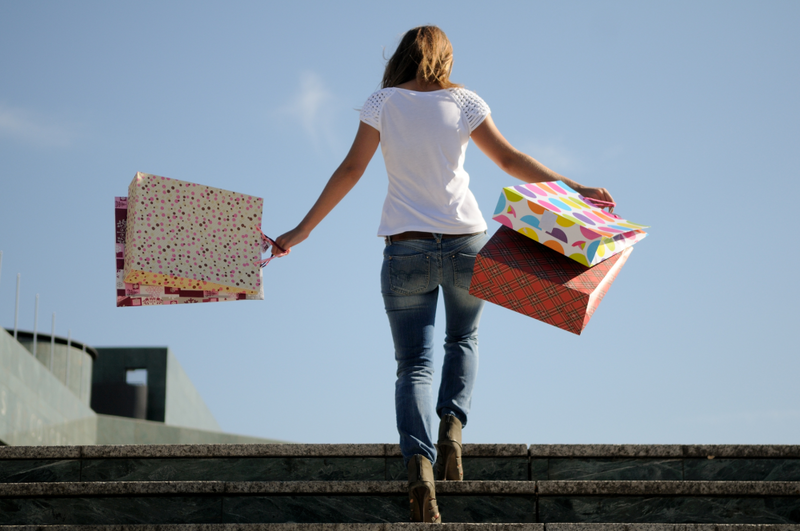 How can a Facebook Shop boost sales? Picture this - you walk into the largest store you’ve ever seen. At first glance, it’s filled with endless rows of shelves, drawers, and tables, all holding a limitless array of objects. From clothes to food to electronics, anything you could ever desire sits right in front of you, just an arm's length away. 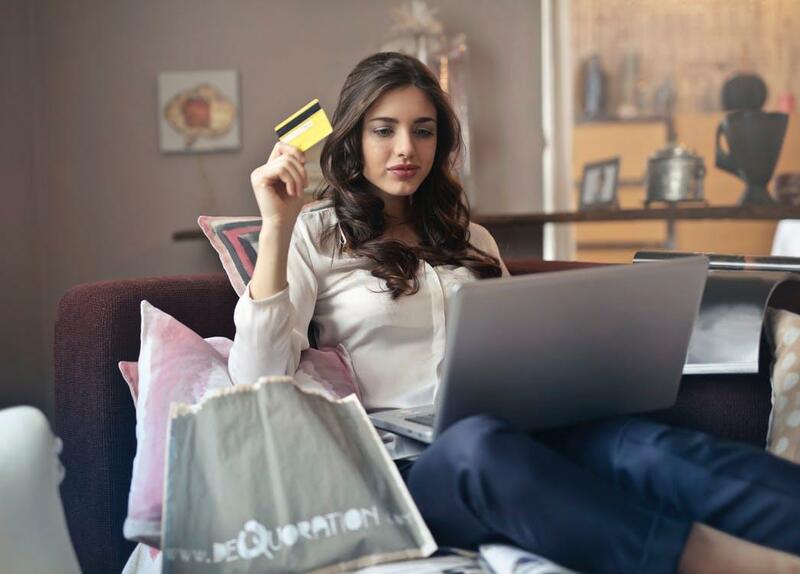 In the past years, we've seen the internet grow exponentially, and at the same time we've also witnessed similar growth in the area of eCommerce. Every year, more businesses open websites of their own in order to stake a claim on the World Wide Web. Ecommerce Automation - it’s a phrase that is generally brought up in online market discussions, and is a critical component to a company’s success. However, do you know what this term means, and more importantly, what it means for your business? People love the term ‘automated,’ because it means that something is going to happen automatically without some sort of manual work being done. It is supposed to save time, and ultimately, money. The design and functionality of your ecommerce website have a major impact on your online sales. If customers cannot easily find the products they’re searching for, there are a plethora of other online stores that they can opt for. Plus, once consumers have decided that they must fulfill a need, patience for a poorly designed ecommerce website will be nonexistent.